Because we are ecologically minded our vineyards are organically grown in perfect harmony with the environment. Respectful and aware of the natural assets of the terroir , we make sure the vines get the best nature can offer them. Our philosophy consists in respecting nature and enhancing existing assets. The vines are supported by a high wooden trellis. Our labour is traditional, without using chemicals. 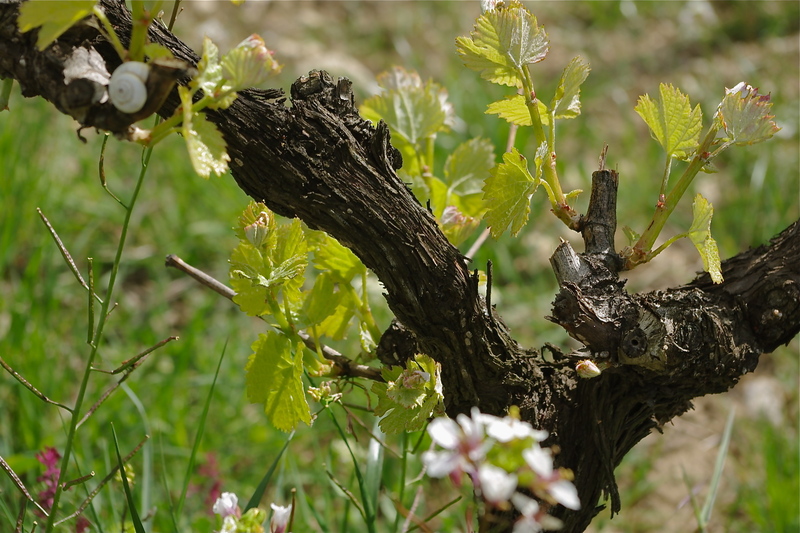 Leaf removal, destemming are performed manually and there is no pollarding of the vines. We have chosen this Château Valcombe domain simply because of the wonderful view of the vineyards, because the landscape is harmonious and gives you a marvellous feeling of well-being. The average age of the vineyard is of more than 50 years. It is a guarantee of quality . Quality and no quantity is our philosophy. We love powerful wines and concentrate on a few grapes only. 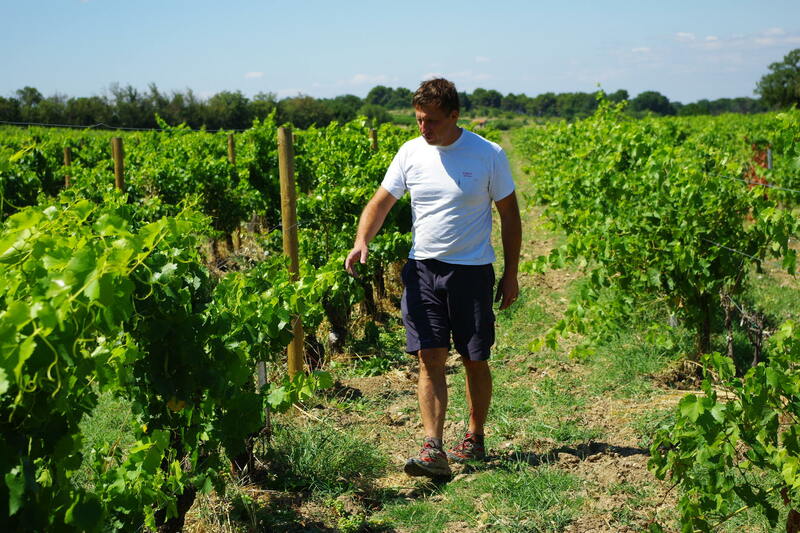 We are selective in order to produce the best, and so that the taste of the terroir may be respected and not diluted. ECOCERT –organic- certification since 2013. The vineyards benefit from mechanical and manual labour without chemicals so that nature and the ecosystem may be preserved and because our ambition is the quality of the grapes, and so the quality of the wine.